Best Book, Religion--Christianity, 2012 World Book Award. Winner, Religion--Non-Fiction, 2012 Beverly Hills Book Award. First Place, Religion (Eastern/Western), 2012 Reader Views Award. Runner-Up, Religion--Christianity, 2012 USA Best Book Awards. Finalist, Book--Biblical Studies, 2013 The Word Guild (Canada). 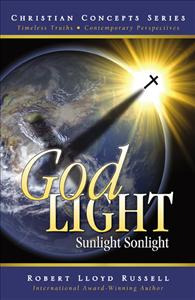 God Light identifies fascinating parallels between natural and spiritual light, contrasts the natural and spiritual light of the world, and illustrates applications of natural and spiritual light. Gold, Literary Excellence, 2011 World Book Award. Book-of-the-Year, Religion: Eastern/Western, Reader Views Reviewers Choice Award (USA). Winner, Book: Biblical Studies, The Word Guild (Canada). Runner-up, Religion: Christianity, International Book Award. Finalist, Religion: Christianity, The USA "Best Books 2011" Award. 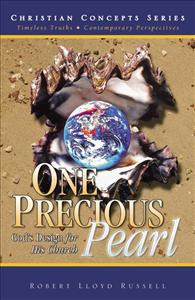 One Precious Pearl provides a clear interpretation of one of the least understood and rarely taught New Testament parables, followed by fascinating analogies which teach profound truth in simple language. Robert Lloyd Russell is a popular Bible teacher and seminar leader. Bob’s personal goal is to help others develop a “living theology and dynamic discipleship.” His writings have been described as encouraging, enlightening, and entertaining. 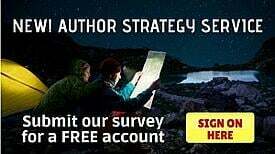 In his career as a professionally certified management consultant, he is acclaimed for reducing complex topics to easy-to-understand ideas, concepts, and actions. His Christian writings also have that characteristic. He has served on a number of boards including non-profit organizations.